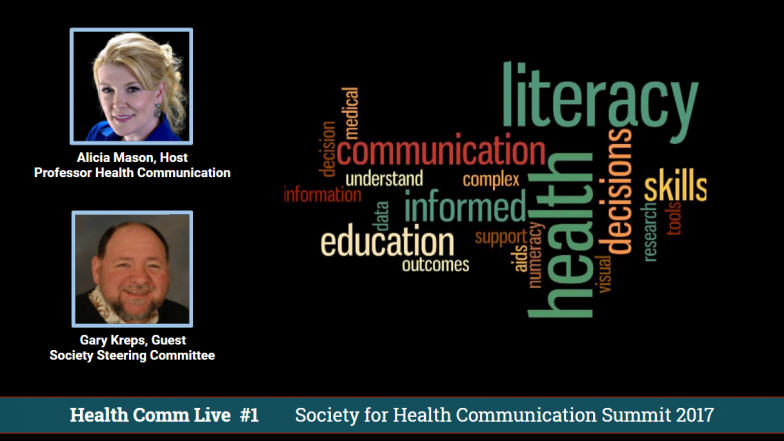 Health communication has developed over the last twenty-five years as a vibrant and important field of study concerned with the powerful roles performed by human and mediated communication in health care delivery and health promotion. Health communication inquiry has emerged as an exciting applied behavioral science research area. It is an applied area of research not only because it examines the pragmatic influences of human communication on the provision of health care and the promotion of public health, but also because the work in this area is often used to enhance the quality of health care delivery and health promotion. To this end, health communication inquiry is usually problem-based, focusing on identifying, examining, and solving health care and health promotion problems. To learn more about Gary Kreps, go here. To learn more about Alicia Mason, go here.